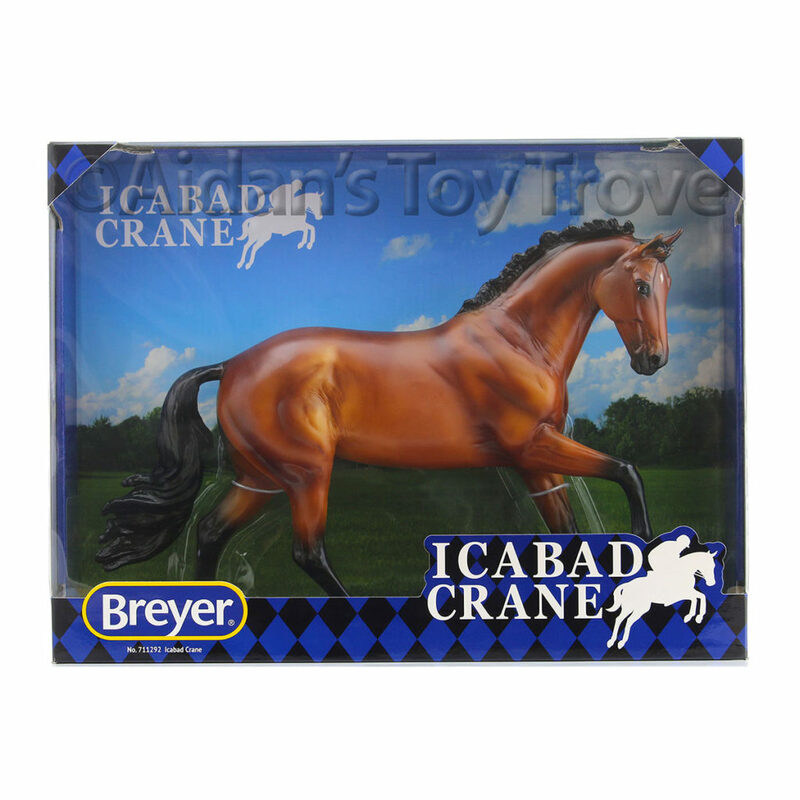 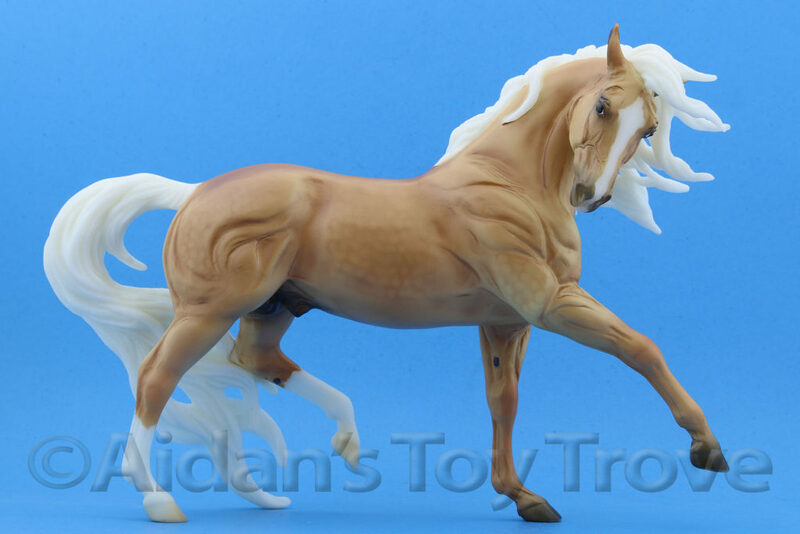 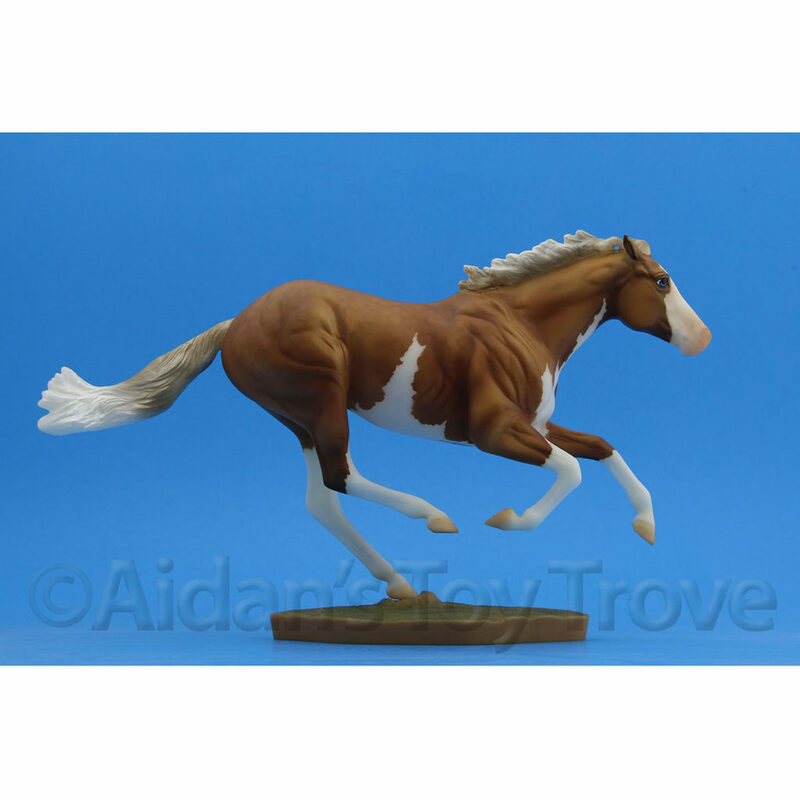 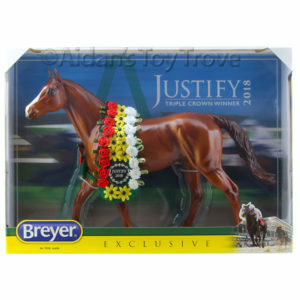 Breyer surprised us with another BreyerFest 2017 Sneak Peek. 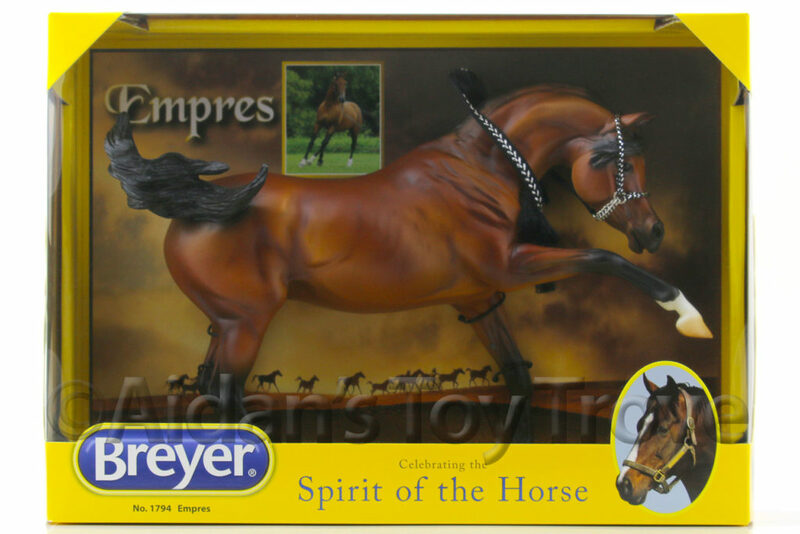 I’m honestly stumped. 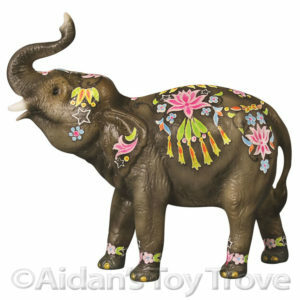 I was thinking an animal of some sort but Holi the Elephant has been revealed. 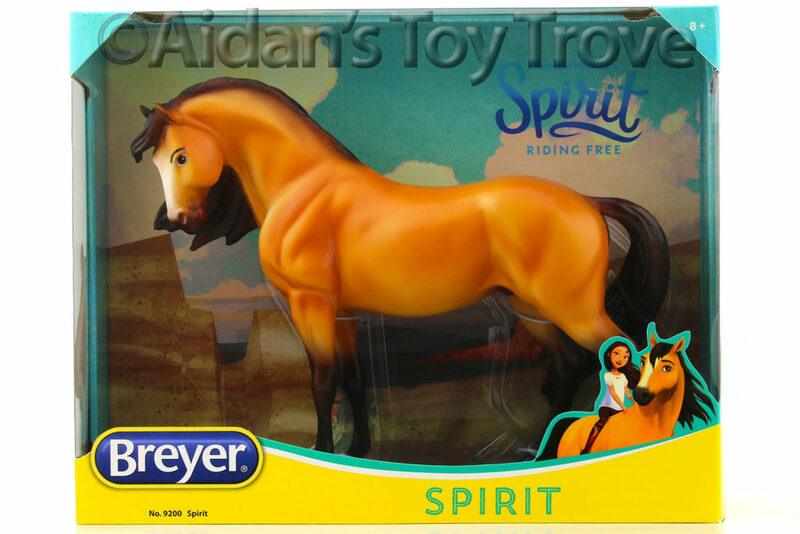 And Diwali the cow has also been announced. 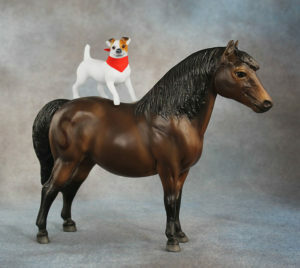 There is also the Dally and Spanky set which features the Companion Terrier. 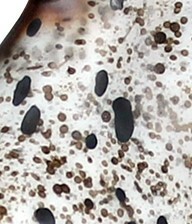 Hrrmmm… Any ideas? 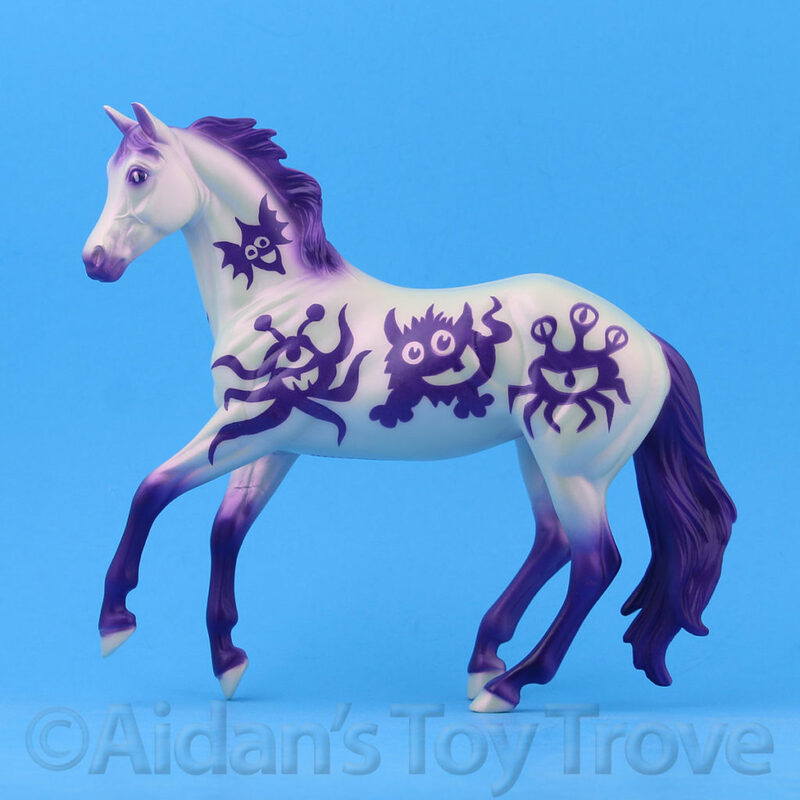 Maybe a decorator?? 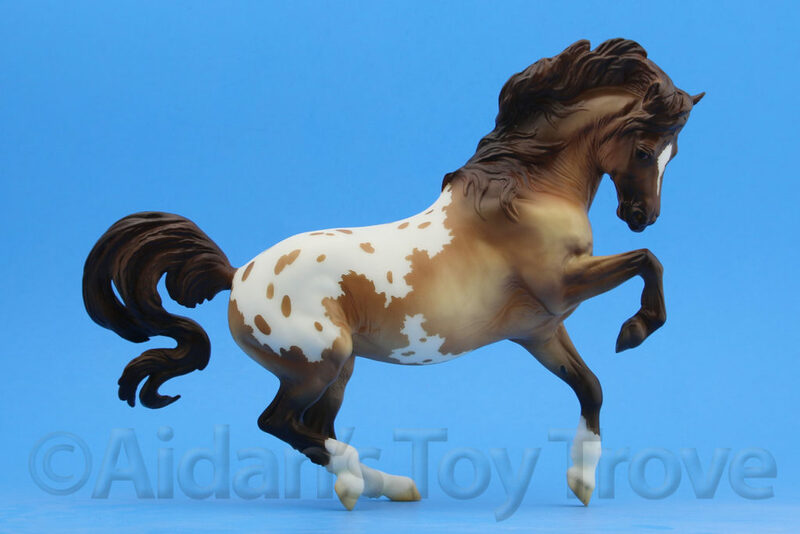 The color looks a bit stone like but it could be an appaloosa or another animal entirely? 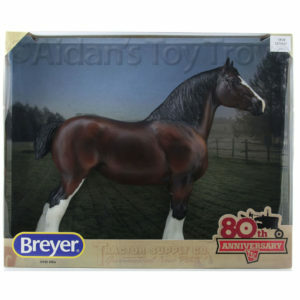 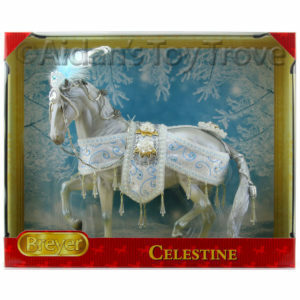 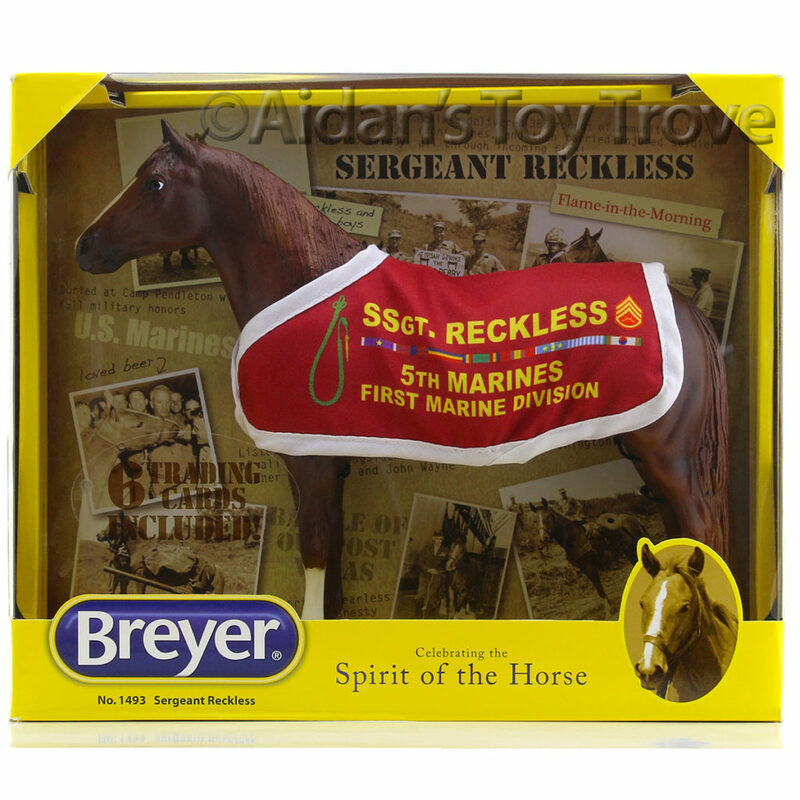 We still have a very limited number of BreyerFest 2017 Pickups available. 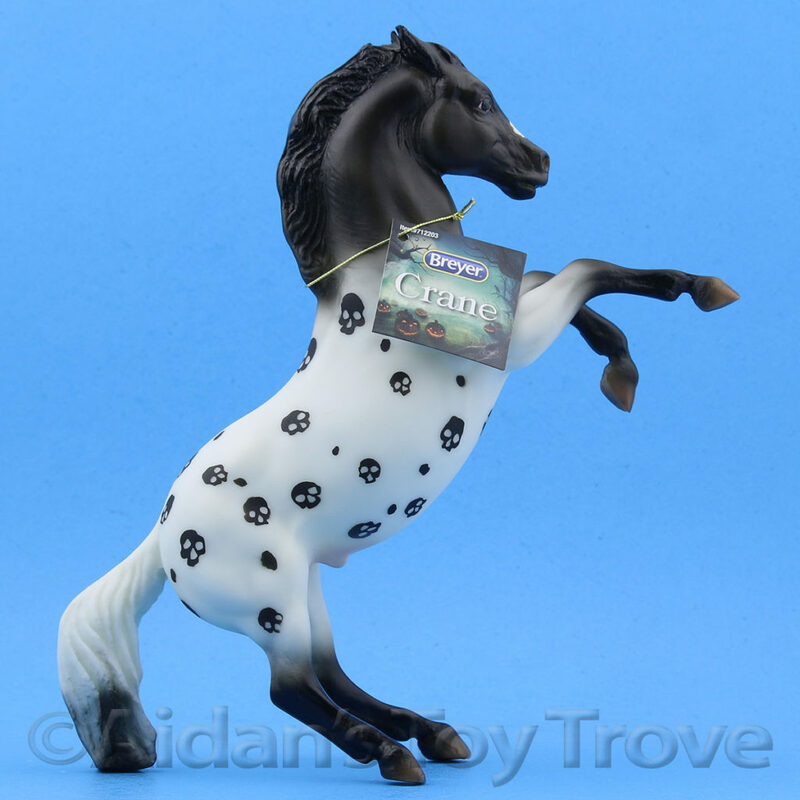 Please read our BreyerFest 2017 Pickup Information carefully before ordering, I’m afraid it is rather complex 🙁 If you email us at aidanstoytrove@gmail.com, I can tell you exactly what ticket you need to purchase. 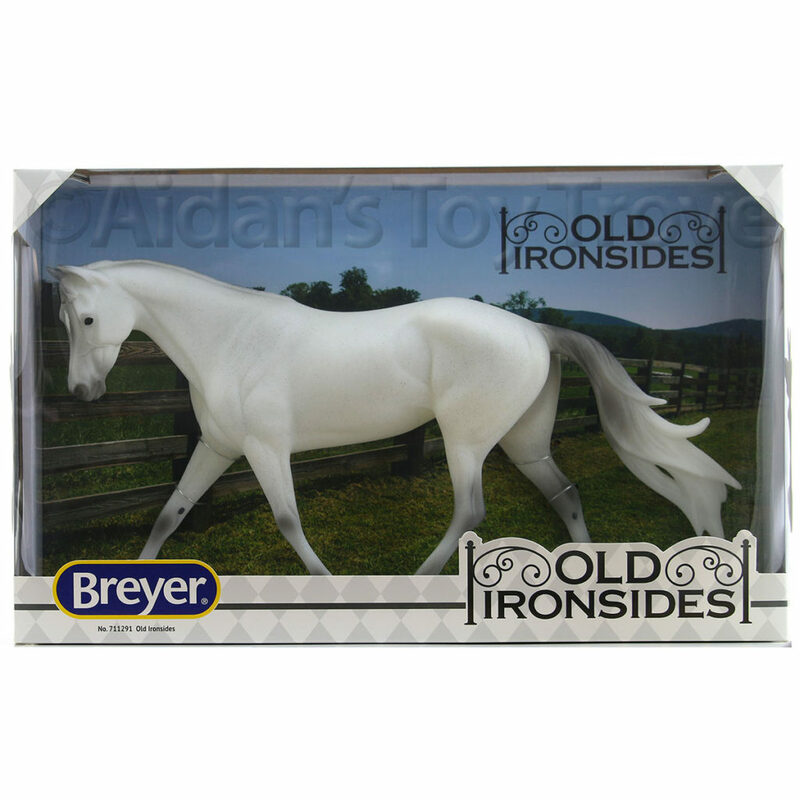 « Meet Rana – The BreyerFest 2017 Saturday Raffle Horse!